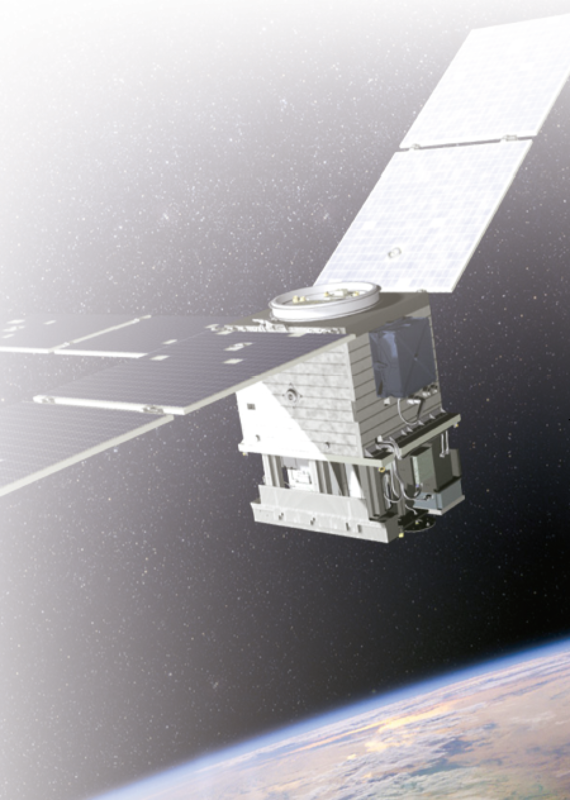 Artistic rendition of the STPSat-3, the second STP-SIV spacecraft. Image is courtesy of Ball Aerospace. There is an opportunity for new uses including Earth imaging, space science, weather and climate, biology research, growing security threats and communications. 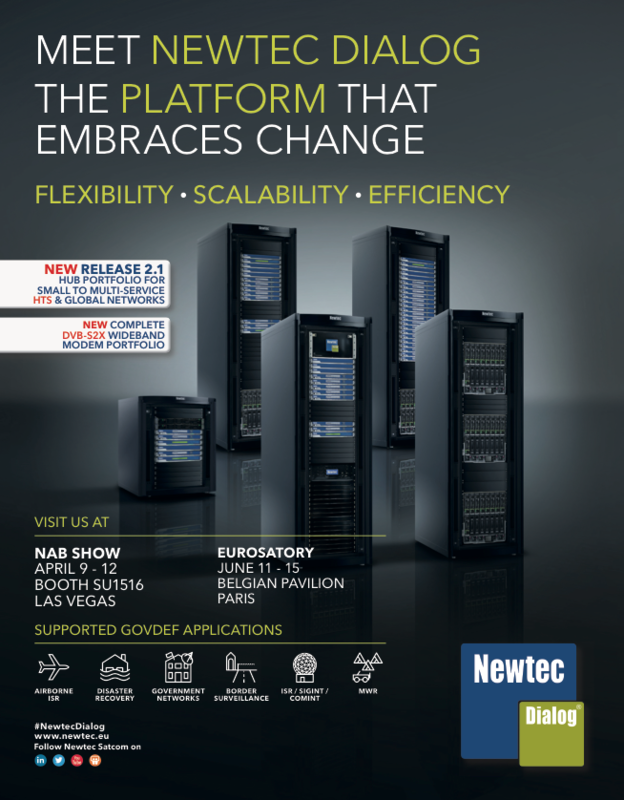 Commercial and government customers are increasingly considering how smaller platforms, coupled with more affordable access to space, shrinking budgets and improvements in technology miniaturization, can contribute to new solutions and markets. Small satellites (smallsats) are maturing into systems capable of producing potentially valuable data. As this smaller technology becomes widely available, customers and providers must face a challenge relevant to all new products and capabilities — figuring out how it will fit into existing structures. This process begins with identifying how small sats affect the broader satellite market, specifically the existing capabilities and services that will be changed by the growth in small sat technologies. In addition, smallsats are emerging as a complement to larger, more exquisite architectures across the defense, science and commercial markets. They are proving useful in areas like technology demonstration missions and rapid access to space, and should be viewed as a supplement, rather than a replacement for programs of record. Augmenting large, government-owned systems with small sat-enabled solutions and commercial business models is a benefit small sats can offer in the defense sector. Government customers are increasingly interested in data from a diverse set of sources including everything from small satellites to airborne instruments and even stratospheric balloons. Companies that can integrate data from emerging technologies like small sats with data from existing architectures, can find a niche and enhance solutions for government customers. 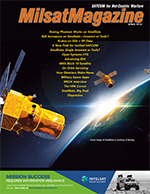 For example, together with Spire Global, Ball Aerospace is using commercial data from smallsats to improve maritime domain awareness in the Arctic, which provides the National Geospatial-Intelligence Agency (NGA) with information on real-time shipping traffic and other activities in this strategic ocean basin. By combining data from programs of record like Landsat and Sentinel with new data from Spire cubesats, Ball is creating a data product that does not exist today, and making that data accessible and useful to its customer. This work for NGA demonstrates a successful case of connecting-the-dots across customers and industry partners to improve the NGA’s existing data product. The resiliency and rapid response afforded by smaller spacecraft is also a priority for defense customers. The U.S. Air Force Space Test Program’s Standard Interface Vehicle (STP-SIV) project has developed a common spacecraft bus with a standard payload interface that improves the nation’s ability to quickly and affordably launch satellites into space. 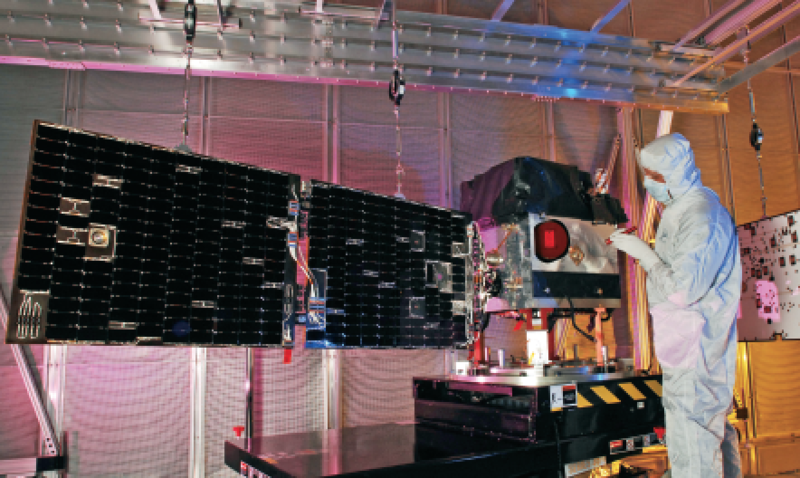 A Ball engineer inspects the U.S. Air Force’s STP-SIV smallsat, which is built on Ball’s BCP-100 spacecraft, developed for fast and affordable access to space. The STP-SIV series of satellites is based on the Ball Configurable Platform (BCP) 100, which is ideal for a variety of science, technology development, risk reduction and operational missions. Ball built two STP-SIV spacecraft buses with common payload interfaces, the second of which was built in only 47 days. The STP-SIV spacecraft, both STPSat-2 with three payloads, and STPSat-3 with six payloads, continue to fly and demonstrate flexibility and significant cost effectiveness after seven and four years, respectively, of on orbit operations. Smallsats are also making inroads for scientific applications. 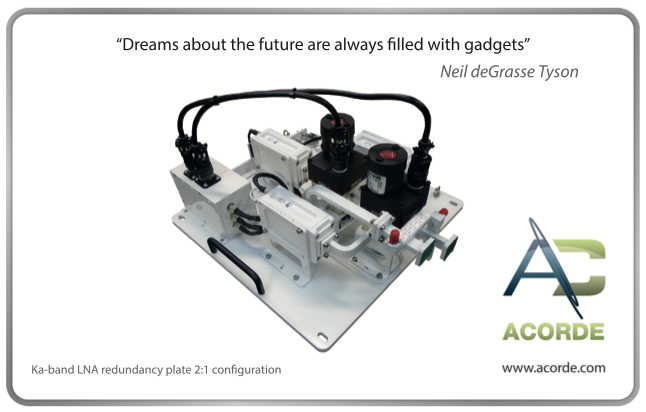 The platforms are lower cost, can be fielded more quickly and used to demonstrate technologies. Reduced development and launch costs means more money is available to conduct scientific observations. Government customers like NASA are exploring smallsats both from technology demonstration and mission architecture standpoints. One example of technology demonstration is NASA’s In-Space Validation of Earth Science Technologies (InVEST) program. Ball Aerospace is designing and building the Compact Infrared Radiometer in Space (CIRiS) instrument for integration on a cubesat platform. CIRiS will validate the ability of miniaturized science instruments, in this case a compact thermal infrared instrument that could be used for land imaging and water management needs, to effectively deliver highly-calibrated and scientifically-significant data while reducing overall costs. Another technology demonstration, NASA’s Green Propellant Infusion Mission (GPIM), will launch later this year to test a high-performance replacement to hydrazine fuel. On GPIM, NASA is collaborating with a Ball Aerospace team that includes Aerojet Rocketdyne, the U.S. Air force Research Laboratory and the Air Force Space and Missile Systems Center. The mission will fly on Ball’s BCP-100 class spacecraft, providing a flexible and agile smallsat solution with standard payload interfaces and streamlined procedures, allowing rapid and cost-effective access to space. GPIM validates a new technology in an affordable way, creating a pathfinder for green propellant to be incorporated into future missions with reduced risk. NASA is also capitalizing on smallsat architectures with the agency’s Explorers Program, which offers low-cost access to space for world-class scientific investigations. 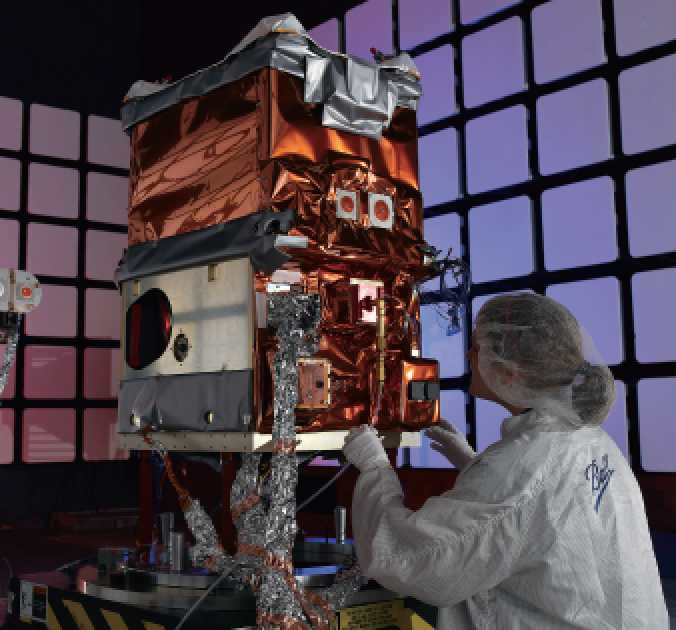 NASA’s X-ray Polarimetry Explorer (IXPE), designed on the same BCP-100 configurable bus as the GPIM mission, demonstrates the diversity of small sat science mission architectures. From LEO, IXPE, an astrophysics mission, will examine the makeup of some of the most high-energy astronomical objects in the universe such as neutron stars and black holes. New market applications for smallsat platforms and constellations continue to arrive, expanding opportunities and increasing competition. This environment is triggering a change in mindset for government customers who traditionally own and operate systems, and who are now open to considering how commercial data can be used to supplement existing capabilities. Government customers are becoming more open to procuring systems and or data in a more commercial way, such as using commercial acquisition practices or buying data results not hardware. Understanding customer needs and providing data and answers are still the most important priorities for industry partners. For companies looking to do business in the commercial smallsat arena, the challenge lies both in developing reliable and resilient technology, and in integrating small satellite systems into the solution space. Here again, Ball’s work with Spire demonstrates the utility of fusing smallsat data with data from existing government platforms and creating an integrated solution using a commercial model. Commercial markets are also emerging for persistent imaging capabilities utilizing results from stratospheric balloons which provide a platform that is complementary to small satellite constellations. Ball and World View are collaborating on a proof of concept for high-altitude imaging using World View’s Stratollites and Ball’s sensors and analytics. This paves the way for new markets such as public safety, homeland security, and civic resource mapping and monitoring, by bringing together hardware and analysis at a fraction of the cost of existing technology. 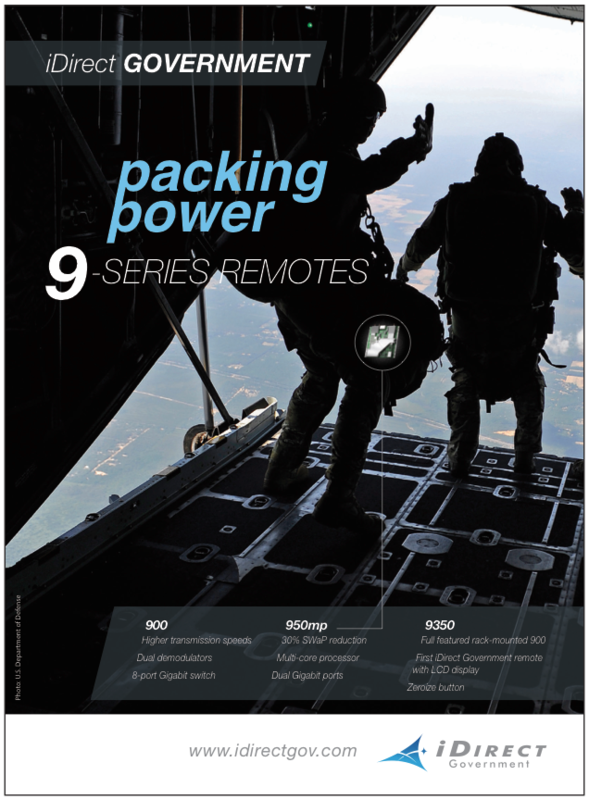 Smallsats are also having a positive impact on the aerospace and defense industry’s workforce. The relatively low cost of smallsats, especially cubesats, enables university students in science, engineering and related fields to do hands-on work with space hardware — from design to launch and on orbit operations. The data resulting from these smallsats is increasingly more accessible to students who can learn from their results and test new operations. Artistic rendition of NASA’s Imaging X-ray Polarimetry Explorer spacecraft. Image is courtesy of NASA. Students are entering the workforce today with more hands-on experience on both hardware and data, and with the capability to immediately apply their skillset into the workforce in different ways than previous generations. Smallsats are opening doors to new data, partnerships and practices, and can be complementary to existing architectures and traditional programs. Among the potential markets for smallsats, only one demand is constant in all of them: answers. Government and commercial customers care more about the quality, readiness, applicability and reliability of their data than what platforms those data come from. In today’s diverse marketplace, integrators must be prepared to merge smallsat data and capabilities with that of other architectures — large and small — to produce the answers customers need. Debra Facktor is the Vice President and General Manager of Strategic Operations and of the Commercial Aerospace strategic business unit for Ball Aerospace. As the leader of Strategic Operations, Facktor is responsible for increasing Ball Aerospace’s profile in the market and facilitating collaboration across the company. 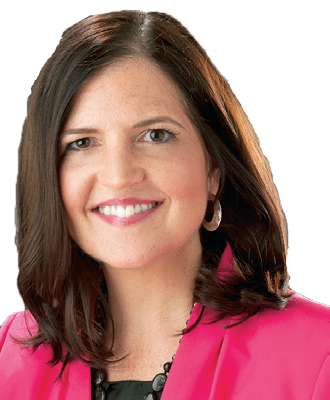 She is the company’s senior executive in the Washington, DC area and leads Washington Operations, Marketing & Communications and Strategic Development.